www.bnydc.org externallink- Created with Sketch. The Brooklyn Navy Yard (the Yard) is a mission-driven industrial park that is a nationally acclaimed model of the viability and positive impact of modern, urban industrial development. The Yard is now home to over 400 businesses employing more than 7,000 people and generating over $2 billion per year in economic impact for the City. 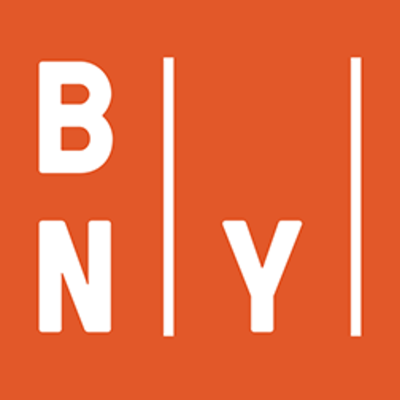 BNYDC’s mission is to fuel New York City’s economic vitality by creating and preserving quality jobs, growing the city’s modern industrial sector and its businesses, and connecting the local community with the economic opportunity and resources of the Yard.